Latest news releases from our Turf & Ornamentals segment. WAUKEGAN, ILL (August 22, 2016) - Product efficacy is a top priority at Precision Laboratories and we dedicate our resources to research that highlights the performance of new and existing products. 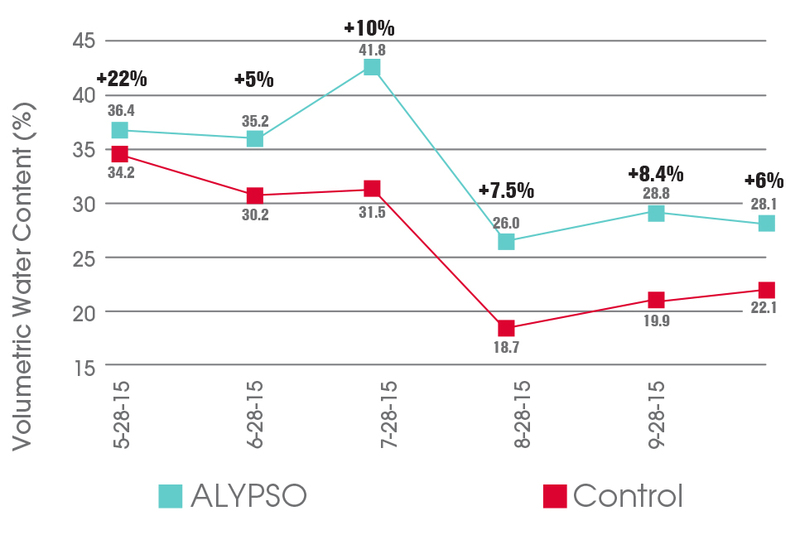 The latest research data validates the efficacy of Border T&O, Vivax and Alypso. Research conducted at North Carolina State University measured the effectiveness of a glyphosate application to control annual bluegrass and henbit in a dormant stand of bermudagrass. Glyphosate was applied at 18 oz. per acre by itself and also in a tank mix containing a 0.25% v/v rate of BORDER T&O. Results indicate that the addition of BORDER T&O decreased weed population by an additional 11%, while providing faster and more complete control. Improved control of annual bluegrass was recorded during a 52-day period when tank mixing BORDER T&O with glyphosate. This indicates increased performance by 23% due to the intended product rate reaching the target. Enhancing water availability by using Alypso shows positive results in trials conducted on Bermudagrass plots at New Mexico State University. Data shows reduced turf stress, greater volumetric water content and increased green turf coverage. Volumetric water content measures water available to the plant. Applications of Alypso increased volumetric water content in soil at a depth of 0-10cm throughout the entire trial period. Moving water throughout the turfgrass root zone and maintaining soil moisture improves plant health and playing conditions, while reducing runoff and localized dry spot. 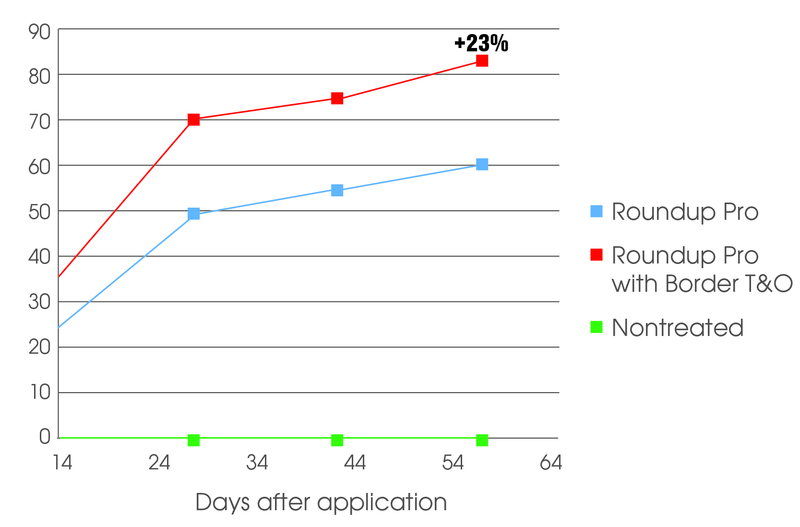 In recent trials at Purdue University, Vivax increased volumetric water content, reduced localized dry spot and enhanced overall plant health. Localized dry spot causes decreased turf cover, aesthetics and playability. 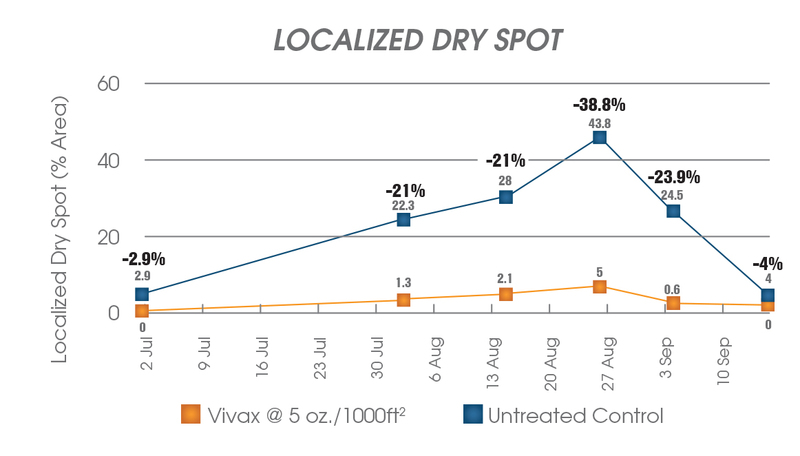 Vivax treatments on bentgrass research plots at Purdue University showed consistent control of localized dry spot during conditions of drought stress. 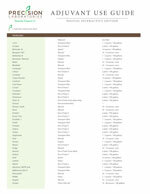 To learn more about turfgrass health and maintenance solutions from Precision Laboratories, visit www.PrecisionLab.com. WAUKEGAN, ILL. (April 13, 2015) - Maintaining great outdoor playing surfaces requires spraying plant protectants, growth regulators, and foliar nutrients. Off-target movement of the spray droplets can influence how effective those expensive applications are, especially if they end up blowing into an applicator's face or neighboring yards. Waukegan, Ill. (August 28, 2014) - Precision Laboratories announces the completion of a new Adjuvant Use Guide for Turf – Digital Interactive Edition. Along with updates to the print version, the interactive edition allows customers to view more product information, watch videos and give product reviews with a simple click.